There are a lot of steps to moving—so many that you may feel overwhelmed and unsure of where to start. Getting organized by creating a checklist can help you manage everything that needs to be done and make you feel confident that you aren’t forgetting anything. Everyone’s timeline will be different depending on the situation, but here is a basic checklist that can be easily altered for you. If you find yourself really struggling, reach out to local companies that offer moving services in Greeley, Colorado. Budget: Moving can be expensive, and costs can easily get out of hand. Before deciding anything, determine how much money is available for the move. Wrap Up Plan: Determine how you’re going to end things at your current location, which may include giving a two-week notice or selling your home. Research Destination: Figure out what area you want to live, looking into schools and the commute to work. Declutter: Start getting rid of unneeded things early, finding new homes for anything that won’t make the move. Moving Plan: Hire your movers well in advance to ensure their availability. Within a couple months from moving day, plan your family’s travel arrangements, including lodging and transportation. 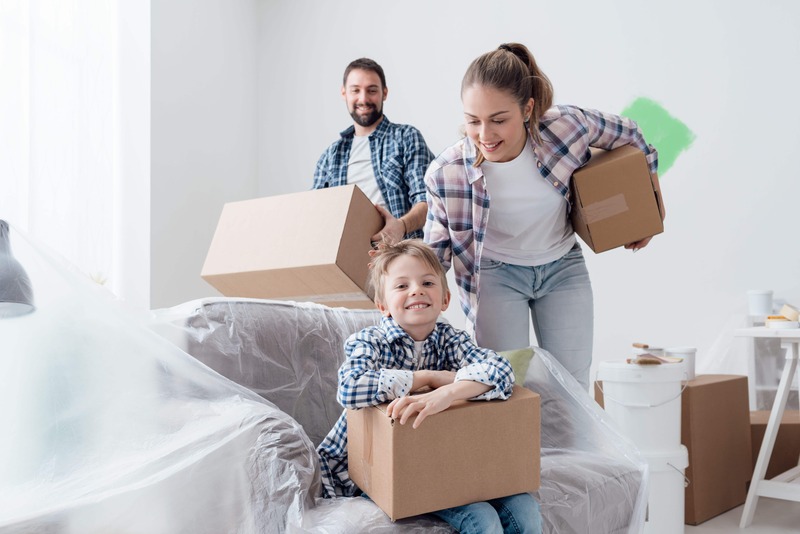 Secure Plans: Make sure that all your plans are ready to go, including a new place to live, transportation, and movers. Goodbyes: Throw a party or two to say goodbye to those you’re going to miss when you’re gone. Empty Kitchen: Clean out the cupboards and eat any food that won’t be making the move. Cut Ties: Cancel any services that are unneeded, including mail, Internet, or magazine subscriptions. Finish Packing: Tape up the last of your boxes and get them ready to make the journey. Adjust the checklist to best fit your situation. To make the move go even more smoothly, consider hiring movers in Greeley Colorado to help with the process.